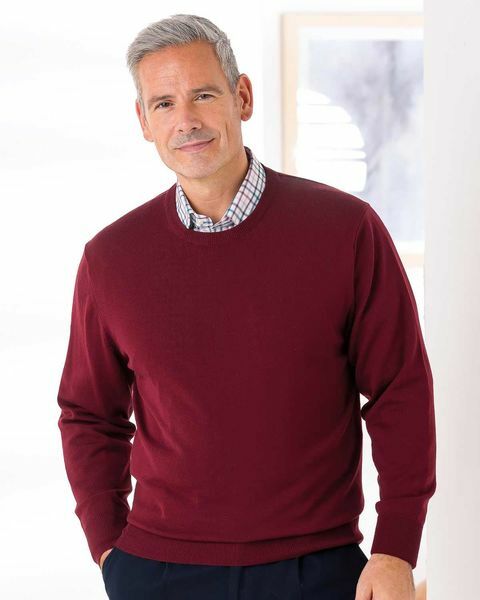 Mens classic design knitted in 21 gauge merino wool which has a soft and warm feel. 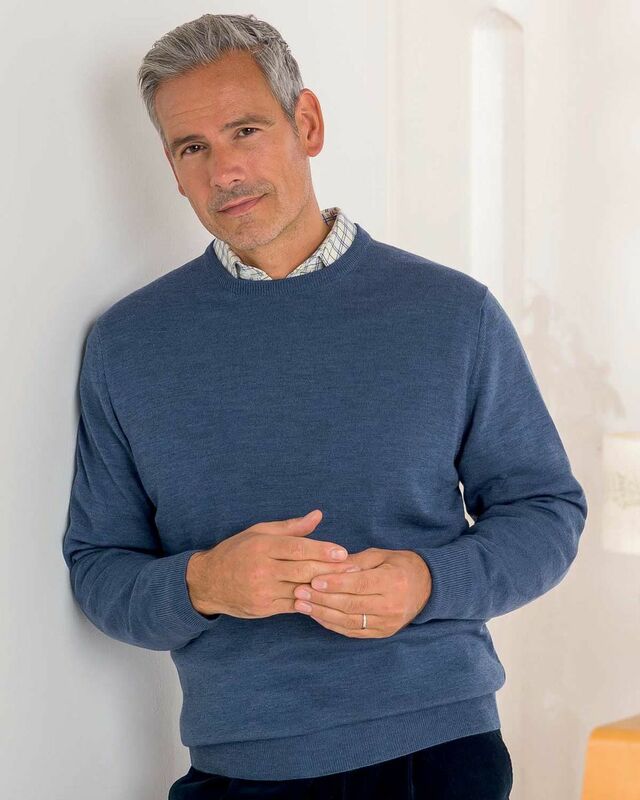 This mens merino wool crew neck jumper is exceptionally good value. The perfect choice for long autumnal evenings and cold winter days. 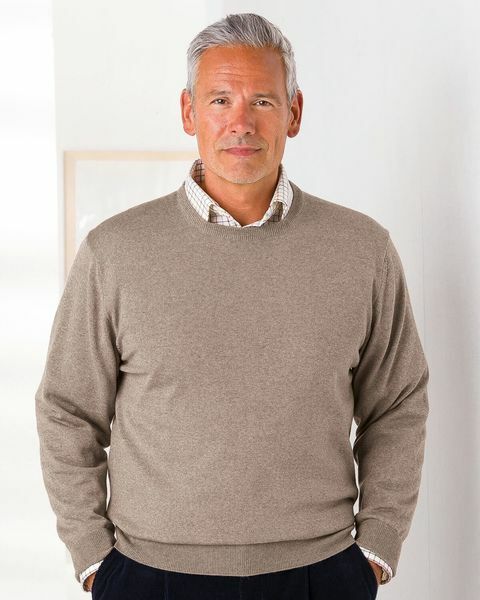 A great way to keep warm and cosy in an array of co-ordinating colours.